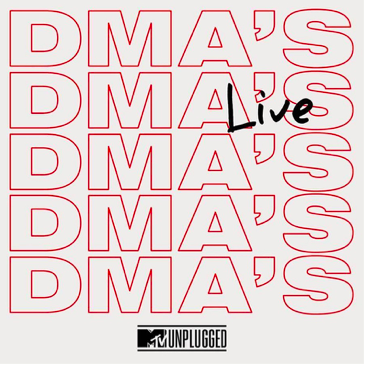 Released on June 14th 2019, DMA's have announced they will release a live album for MTV, recorded at Melbourne’s intimate Memo Music Hall last October. In accompaniment to the news this week, the band have shared their latest video to single The End which gives fans an insight to what lays ahead. "It was the most fun I’ve had in a while, just rearranging the songs and hearing them in a different light," explains Johnny Took. "To be able to do this is a bit of a dream come true." The album is now available to pre-order from https://dmas.lnk.to/MTVPR, with ‘The End’ provided as an instant download. It will be released on double 180-gram vinyl, CD and digital formats.